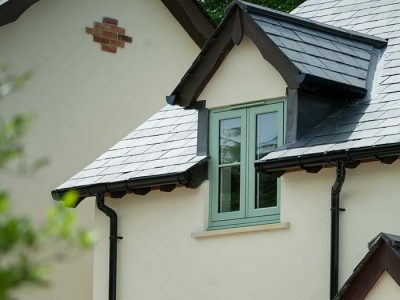 We are proud to offer the premium range of timber effect windows, the Residence Collection. 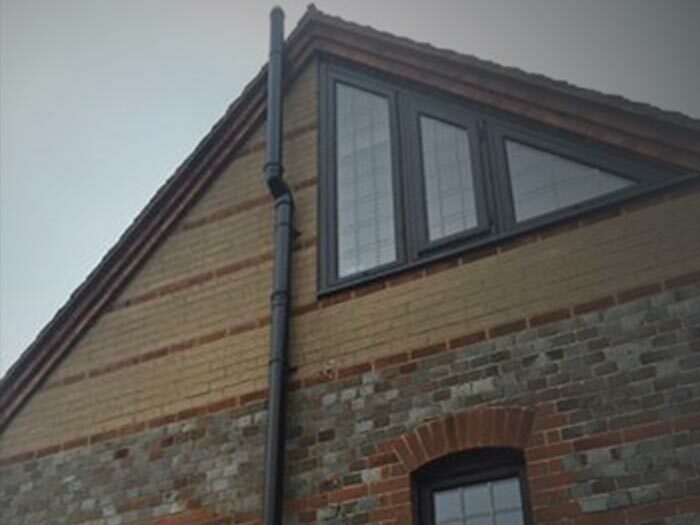 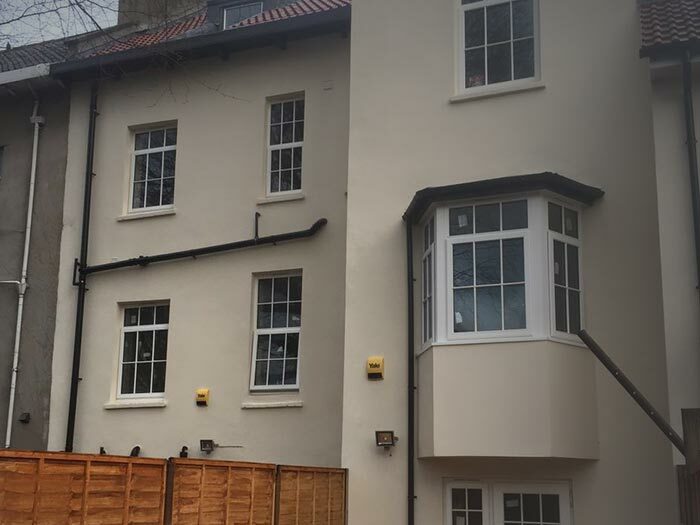 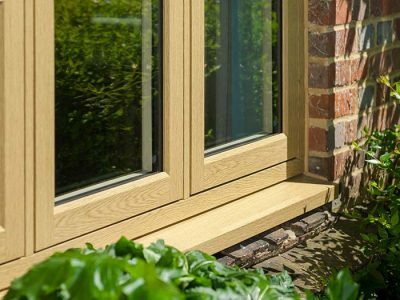 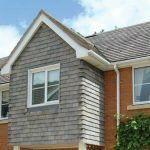 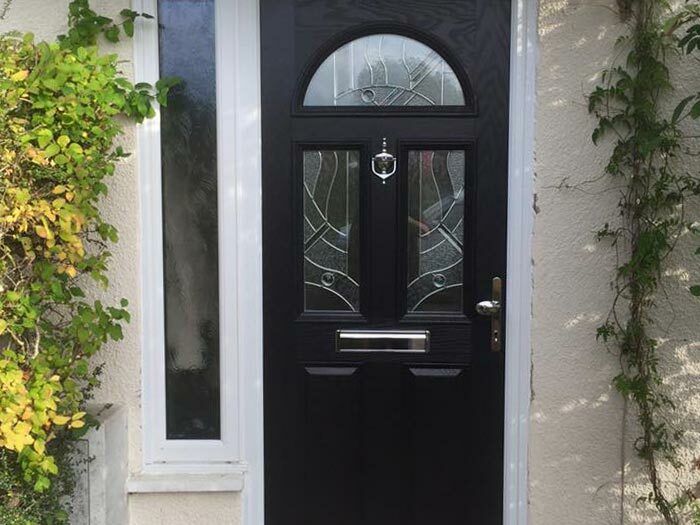 In both Flush Sash and Stormproof options, these windows offer you the beauty of timber with the easy maintenance qualities of modern materials. 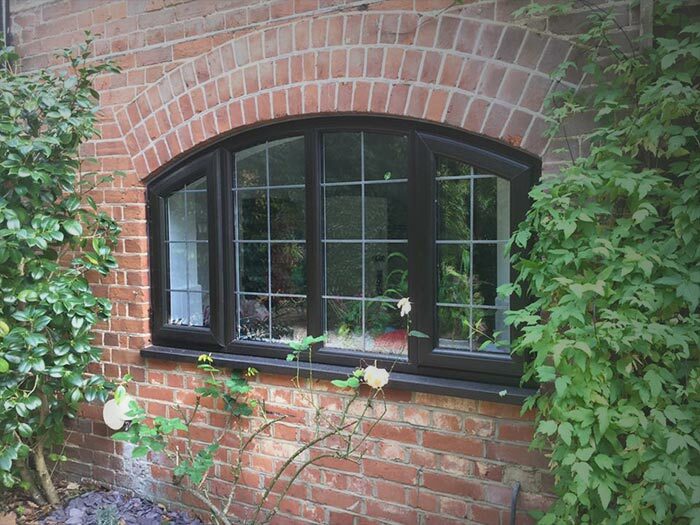 Made to replicate authentic 19th century windows, these will give you a stunning aesthetic, suitable for traditional and modern homes. 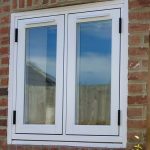 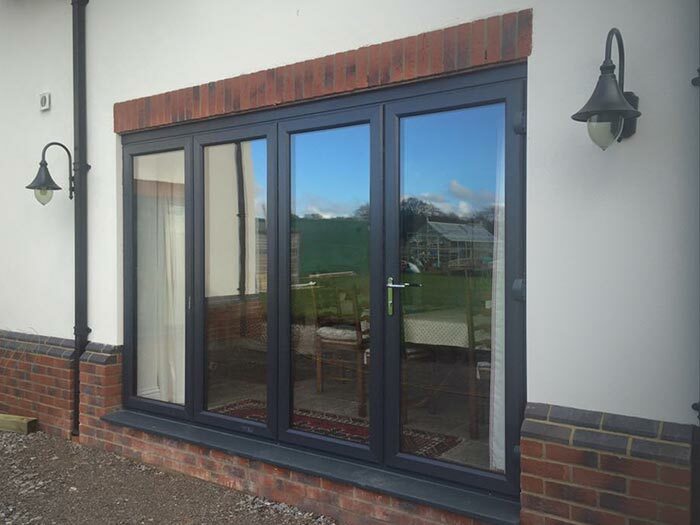 We offer the very popular Residence 9 alongside the newer additions Residence 7 and Residence2. 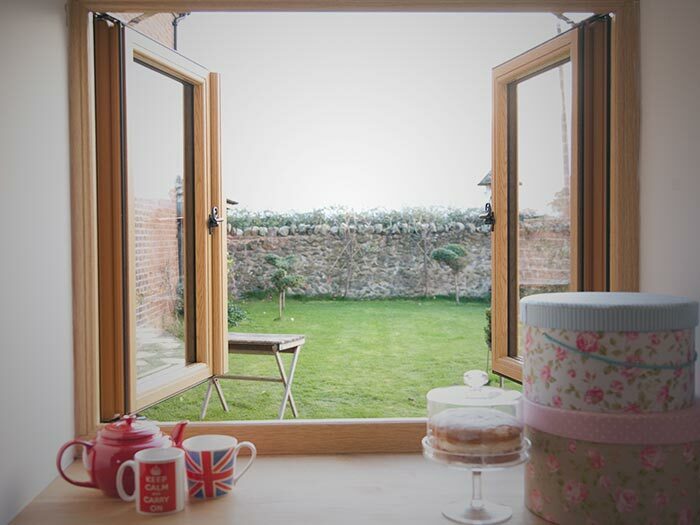 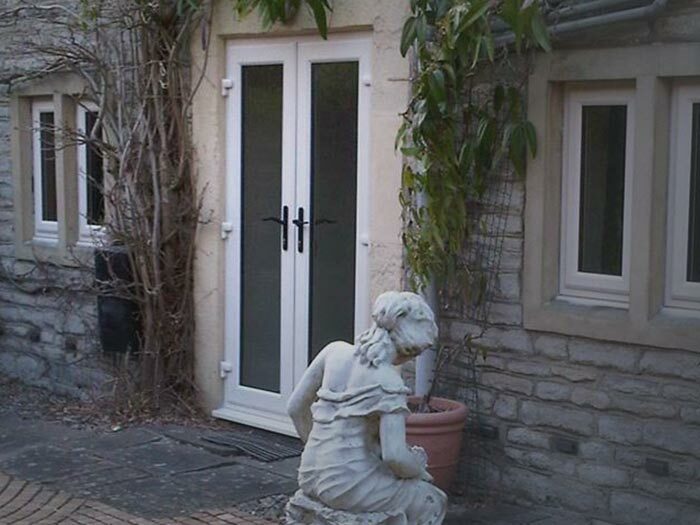 These windows are very popular with older properties that want to retain their heritage charm. 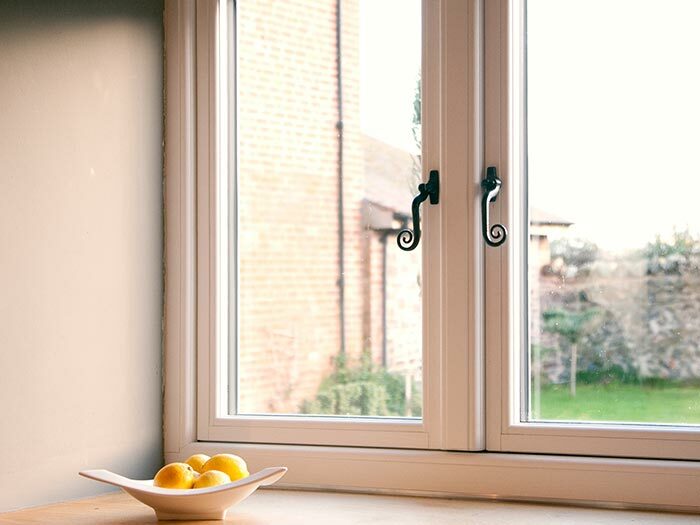 Residence 9 windows effectively combine tradition with modernity. 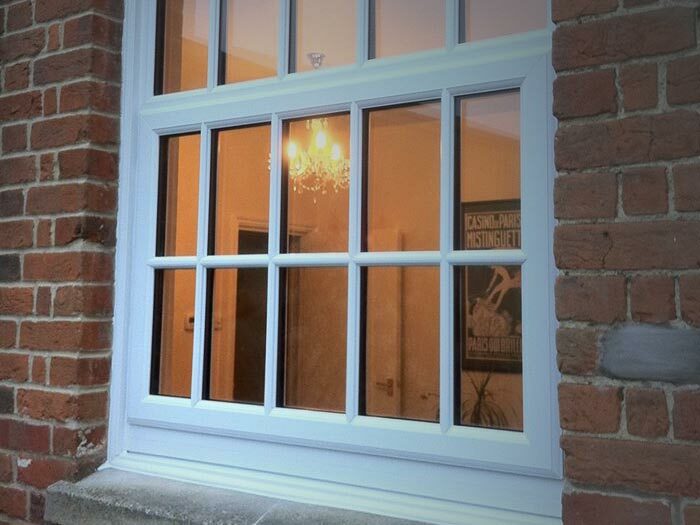 19th century designs are made to fit into 21st century homes. 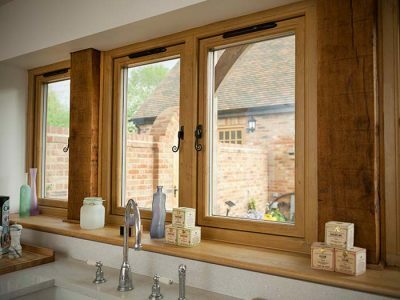 Residence 7 windows offer you all the beauty of timber without the hassle. 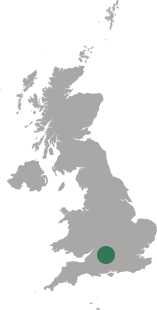 Providing you with a high performing product that you will love looking at. 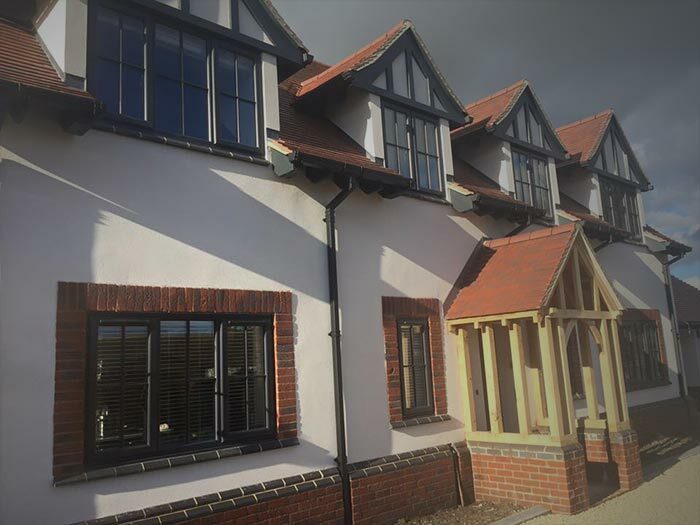 The newest addition to the Residence collection, Residence2 gives you all the benefits of a timber effect window with a modern twist.